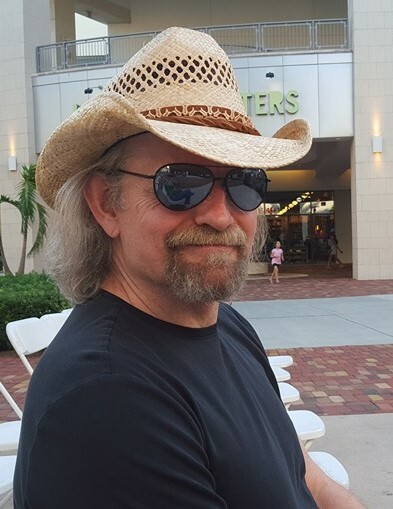 Altered Roots blends Classic Rock, Folk Rock, Blues, Country and Originals into their own style. We perform as a 4-5 piece band, a trio, a male/female duo, or a solo (me). 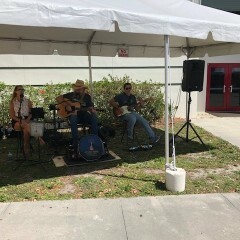 We enjoyed Altered Roots at a Vero Beach, FL event. Great talent, professional and self sufficient. Highly recommend for your next event. 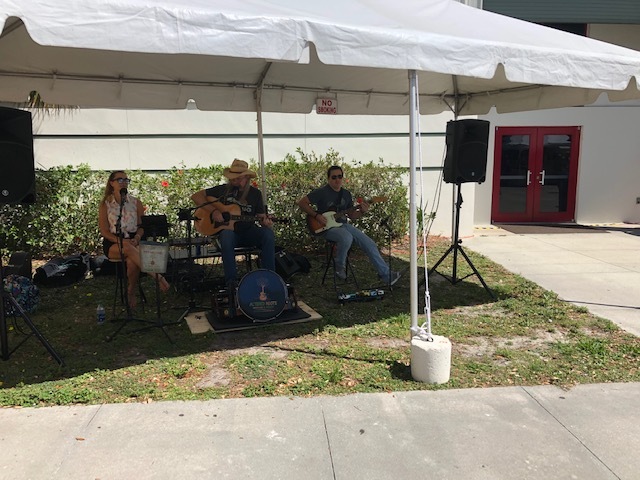 It was a pleasure meeting and working with you and your staff, and we really enjoyed playing music at the Vero Beach Arts and Crafts Expo. We look forward to working with you again in the near future on any events you need live music. My event was all about my parents, it was a close up and personal event, the band made this experience fun and engaging, my parents were moved by certain songs and we all had a great time, Kenny and the band made us feel comfortable and were on time and very good, they were very friendly,engaging and made great music together, the Female vocalist was great and added range to their music, when she sang "Strawberry Wine" I was moved!! Kenny was engaging and even had my Mother singing with them!! the lead guitarist was absolutely great and with the support of a strong drummer brought the music to life, the base guitar was laying it down!! with a strong performance, I WILL BE USING THIS BAND AGAIN!! on top of it they were affordable, THANKS GUY'S and "GAL" we loved you!! Excellent evening of acoustic music performed by Altered Roots. Thanks Roy! Alison and I had a great time and look forward to playing again! 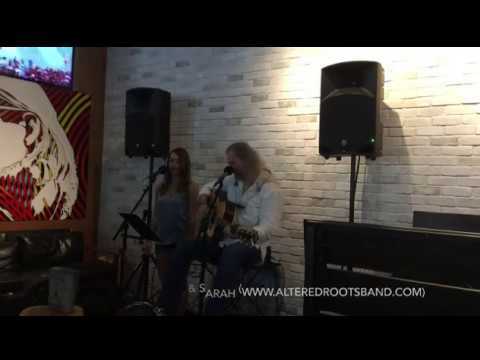 Altered Roots blends a variety of genres into their performances, including Folk, Pop, Rock, Blues and Originals. They call their music "Americana Re-Arranged" because they don't copy the original artist’s/band’s music. Instead, they infuse their own Altered Roots style and arrangements into each song, setting them apart from other typical cover bands. If your taste in music is anywhere similar to theirs, please get on board by joining their mailing list. Keep an eye on their calendar, and enjoy the ride! 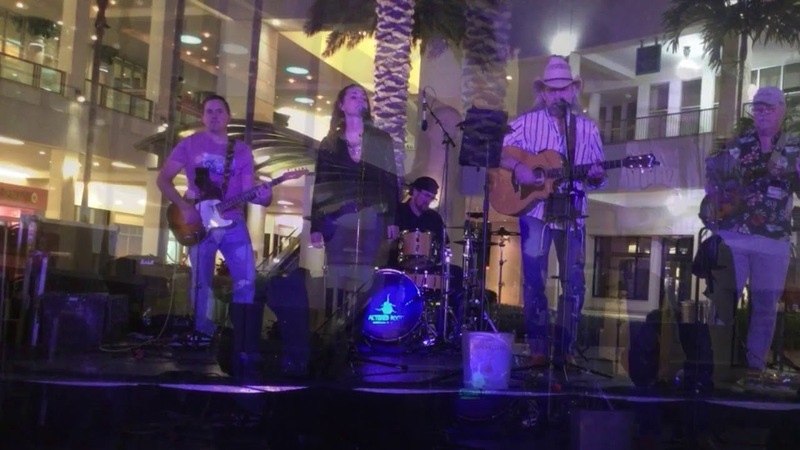 Altered Roots is a 5 piece Americana band that performs a mix of styles including Classic Rock, Acoustic Rock, Folk Rock, Blues, Country and Originals. Altered Root's bi-line, "Americana Re-Arranged", exemplifies their style of creating unique arrangements of past and present music, familiar to young and old listeners alike. 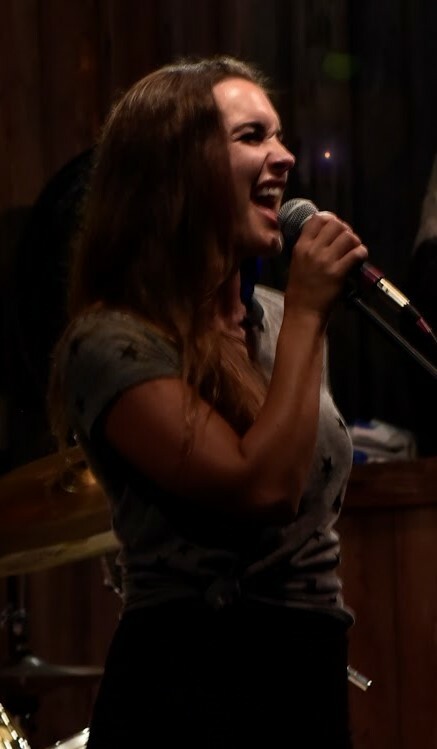 Their male/female duo is also available for smaller venues, performing stripped down versions of their full band set list, as well as some others they do only as a duo. We provide our own sound equipment, unless the venue has their own system set up for all bands. 2 vocal mics/stands, 6-8 channel mixer with speakers.